Blur and Gorillaz frontman Damon Albarn’s Africa Express, an initiative that brings Western and African artists together to collaborate on an album, has been accused of artist exploitation by some of its recent collaborators. 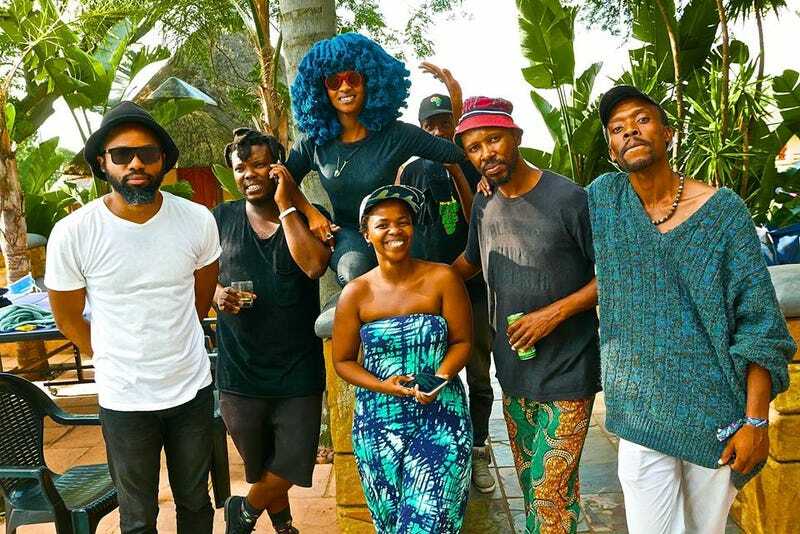 Petite Noir (real name Yannick Ilunga) and Nabihah Iqbal, musicians who went to South Africa with Africa Express, posted photos of the artist contract they received following the trip, claiming that the terms outlined mistreated artists of color. We’ve reached out to Africa Express and representatives for Damon Albarn and will update if we hear back.